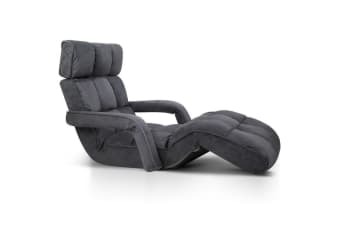 Have some chill time on a comfortable lounge, without needing a whole couch. 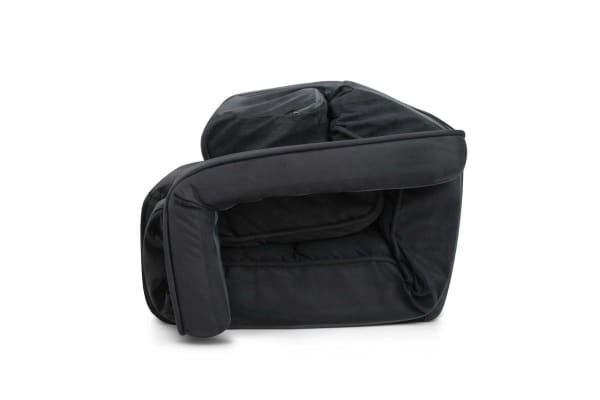 The Foldable Floor Armchair is generously padded with high resiliency cushion so you can easily spend a day reading a book on this comfy spot. It’s the perfect addition to your room if you’re after a chill spot that doesn’t take up too much space. A fully adjustable piece, you can get the best position you like from head to toe. 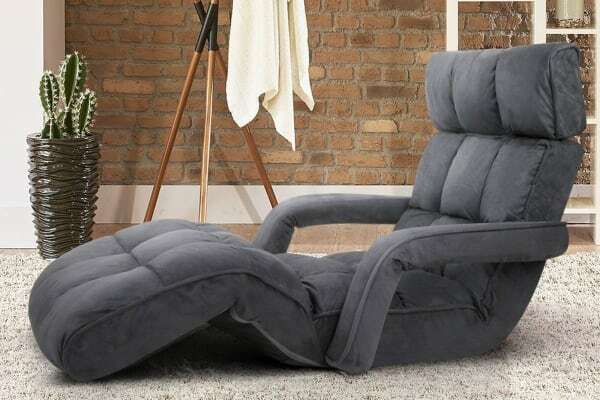 The armchair can be laid flat on the ground for an afternoon nap or made into a comfortable sitting position for reading or playing on your tablet. An extra level of comfort is added with the armrests, giving you a more pleasant experience using this lounge bed. When you’re finished, simply fold it and store it away.